Three Rivers: The confluence of the Des Plaines and Kankakee, forming the Illinois River. I&M Canal in foreground. 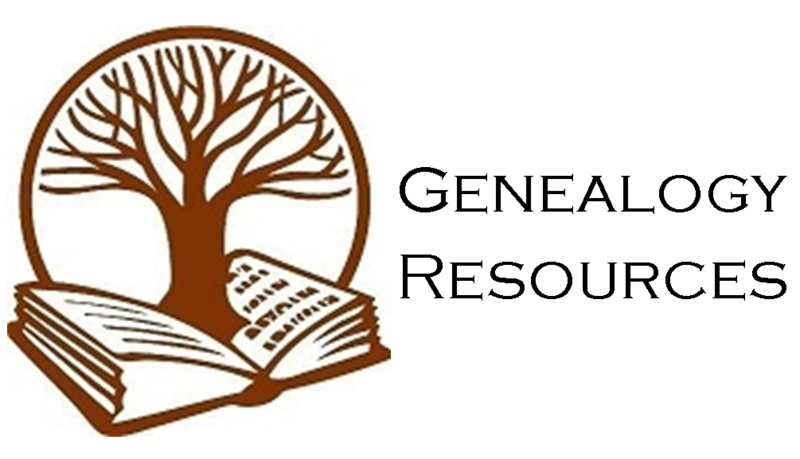 To set up an appointment, inquire about donating, or for research assistance, contact the Local History Librarian, Michele Houchens, at (815) 467-1600 x207 or micheleh@trpld.org. Our Local History Collection is housed in the lower level of the Minooka Branch. Our collection contains historical information from Channahon, Minooka, and Aux Sable and Channahon Townships. It includes genealogical information, photographs, yearbooks, area maps and plat books, newspapers and clippings, church records, and more. Please contact Michele Houchens at (815) 467-1600 x207 or micheleh@trpld.org to set up an appointment outside of these hours. 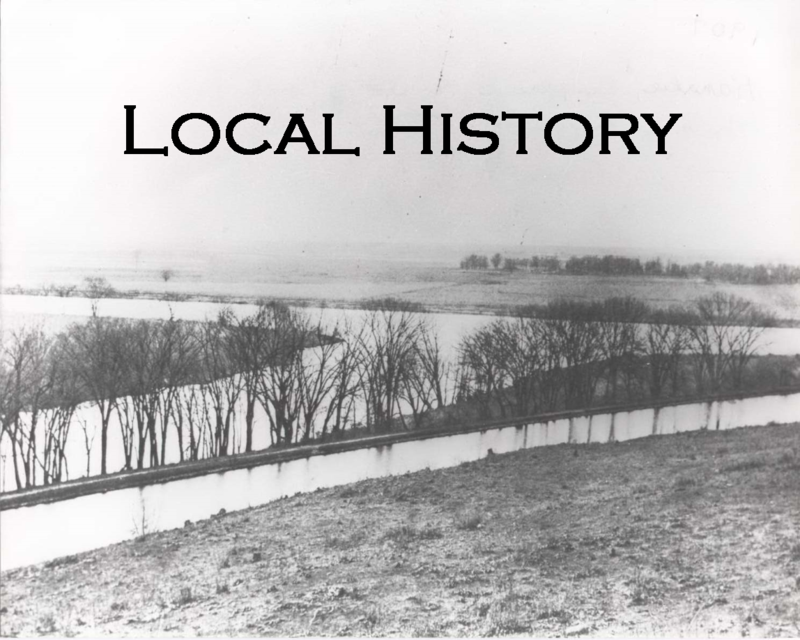 Do you have historic documents, photos, or objects related to the Channahon and Minooka area? Share them with us and help preserve our rich history! Donations are gratefully accepted but not always necessary. 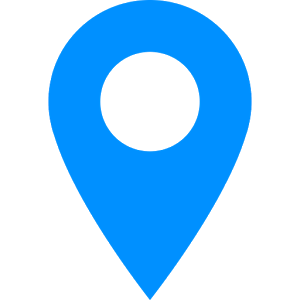 We can also photograph, copy, or scan your materials and return the original to you. Search our image archives online. 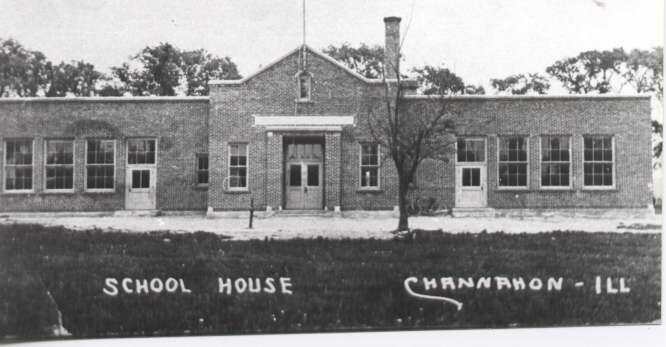 Channahon School, built in 1923, now Pioneer Path.